Former Michelin-star restaurant chef Monte Hudson got off to a rough start when he took on the role of two chefs after his partner quit the operation, nine weeks into opening in 2013. 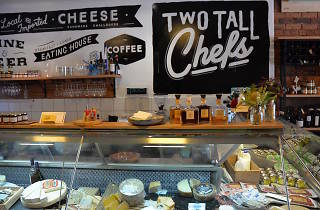 Nonetheless this Carlton North cheese shop and café has proven a worthy successor to the building’s former tenant, the Milawa Cheese Factory. Despite demand for European cheese, Hudson tries to keep at least half of his inventory Australian and isn’t afraid to explore new tastes. 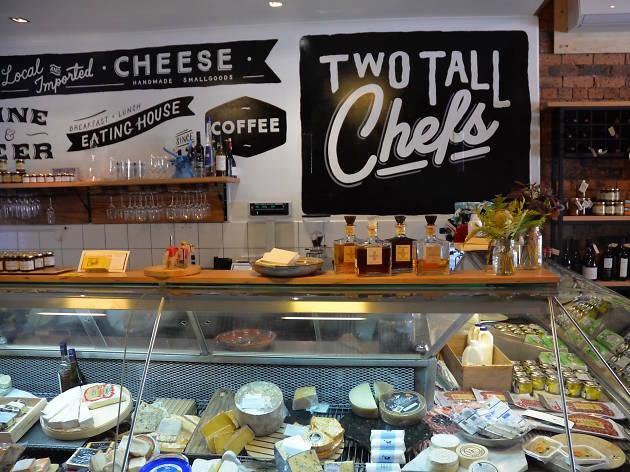 The Shepperton-produced Locheilan Triple – one of the few cheeses Hudson consistently orders – is quite possibly the creamiest food item in Australia.